Over half a century ago, twelve families lived in a row of houses right on the edge of the roaring Atlantic, slaves to its might while simultaneously surviving on what it provided. The close-knit community was torn apart in 1955 when they could no longer fight against the challenges with which they had struggled for generations. Their defences against the roaring seas were diminishing and the younger generation were being forced into emigration. The older generation were left fighting a losing battle in the backbreaking work that was essential for survival on the island – hauling boats was never an old man’s game. To cap it all, the Government of the time was less than sympathetic – suggesting those who lived and died by the sea would do better working inland farms. Viewers will learn how a seemingly inhospitable patch of land – with no phones, no shop, no electricity and a solitary well as water supply – was home to people who still feel a bond and kinship that is as strong as it was on the day they last parted over the waves long ago. 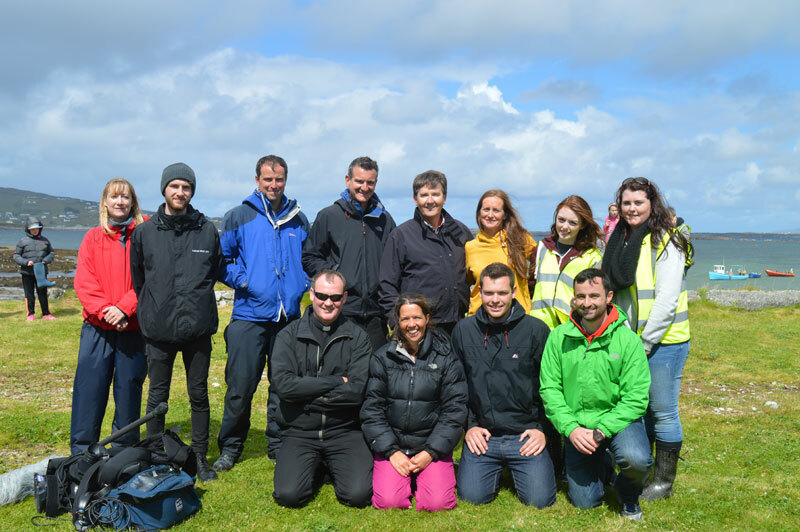 In this 25 minute documentary, 6 of the original inhabitants make an emotional return to Iniscaorach Island. As Norah Brown stands outside the location of her old home, long since swallowed by the sea, she talks about the terrible storm of December 1953 that brought the water right into the house and left the family fearing for their lives. Now in their 70s, Mary and Philly sit in the ruin of their old home and fondly remember the mischief they got up to as kids on the island. Hughie Gallagher takes a walk to the old school house and recalls his days as a pupil there. 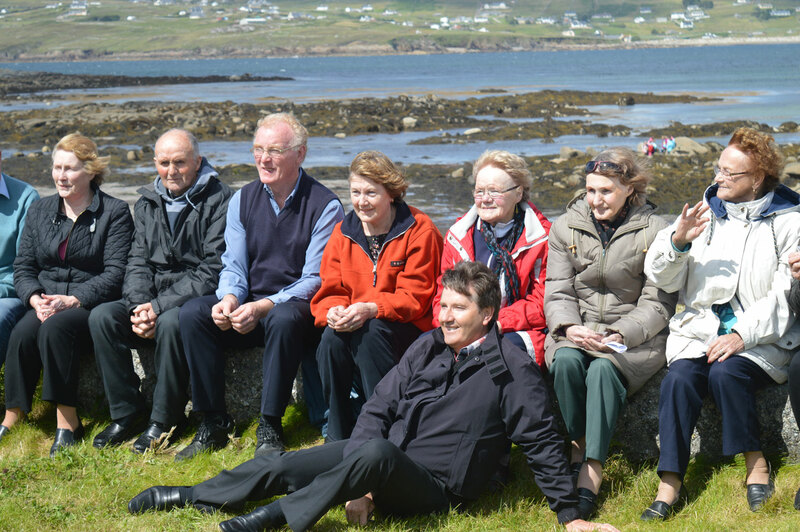 Willie Gallagher talks about the close, hard-working community of islanders where the women worked just as hard as the men, and Susan O Donnell and Gracie O Donnell sit on the rocks and recall their youth on the island. 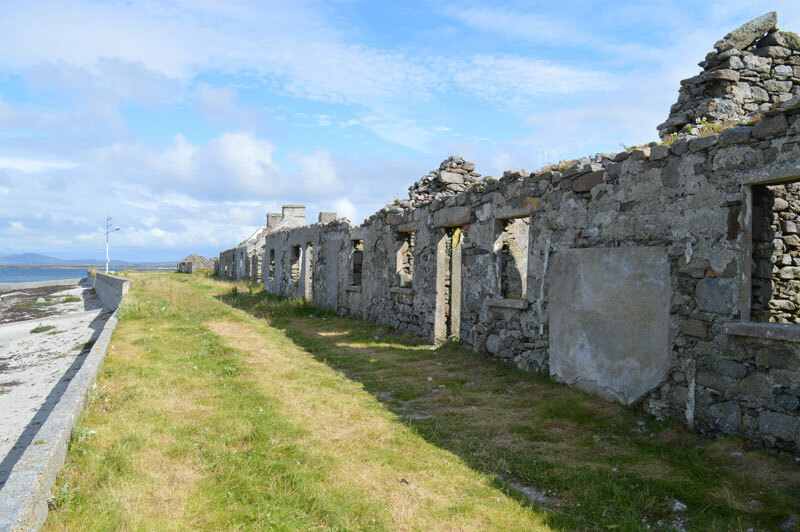 On 1st August 2015, Iniscaorach came alive again, if only for one day, as an event was held to mark the 60th anniversary of the last departure from the island. 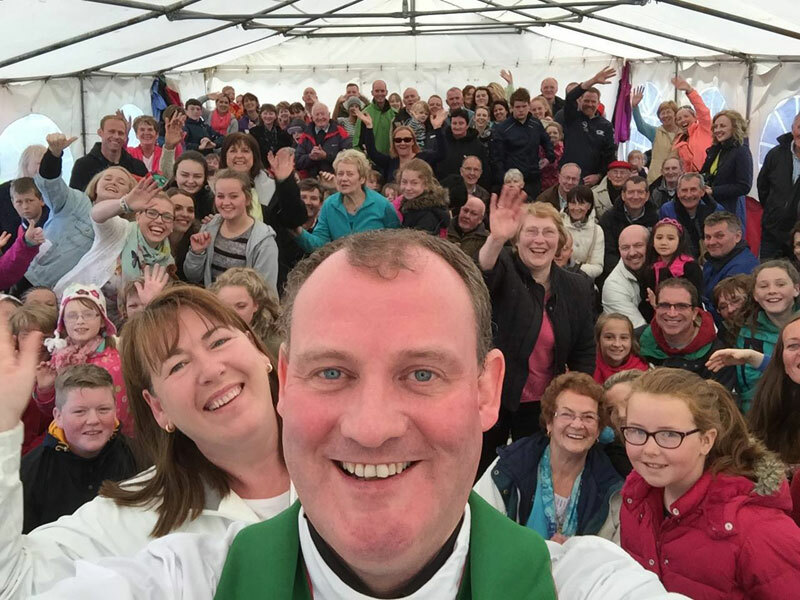 Families made the long trek home from England and Scotland to reunite in a celebration of reminiscence, culture and community spirit. 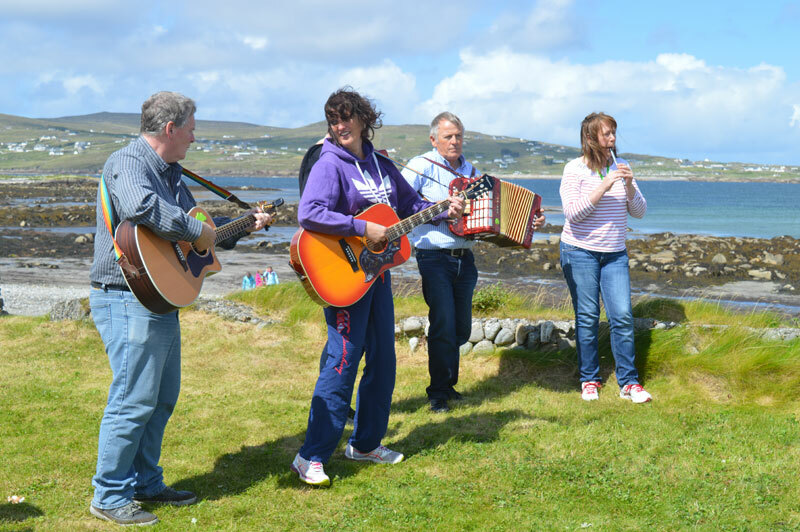 The island rang with the sound of music and kids’ laughter once more, as legendary musician Daniel O’ Donnell sang and danced with the Iniscaorach Islanders to help mark this special occasion. 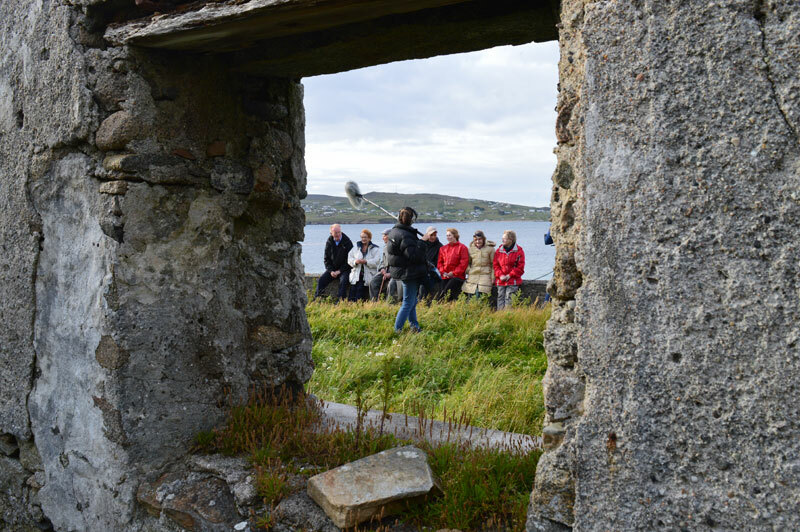 An emotional rollercoaster of a journey is guaranteed as the Iniscaorach islanders return: a bittersweet mixture of joy and nostalgia, stories of love and loss that are sure to capture the hearts and minds of viewers from all walks of life, as families come together to relive a part of their history, only to depart across the waves once more – many looking back from the stern towards Iniscaorach for what will be the last time.